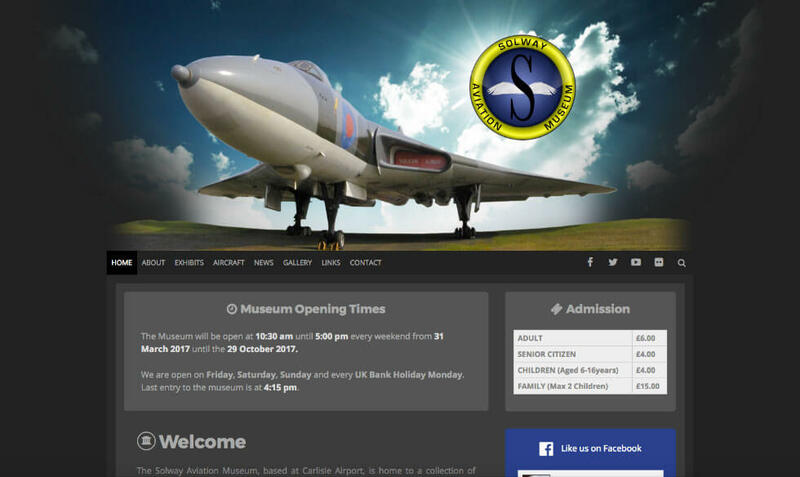 Website Design: This was a redesign of a previous site I had built for the Solway Aviation Museum. The client requested that we keep the original header design as this is what they now used for all their museum advertising. I chose to update the look and functionality of the site to work reliably across all viewports (desktop, tablet, smartphone), clean up the logo image and brighten the header image. I also introduced their Facebook feed directly into the home page, and updated the layout for all pages and various other content. Custom Features: On the back end, I built some custom controls enabling the museum to quickly and easily update their opening and closing times, as well as their admission prices. 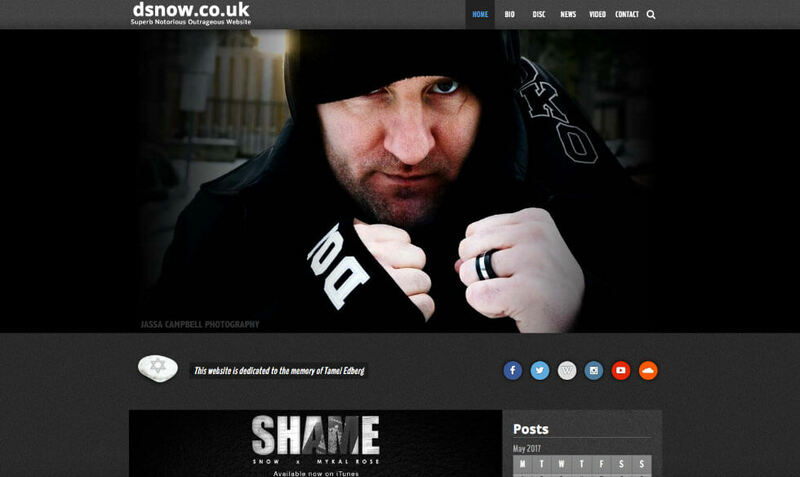 Website Design: This design was actually the first ever WordPress theme that I built. The site originally started some time around 1999 (or possibly even before then) and it has had various redesigns over the years. As the sites content grew bigger and bigger, I decided to start using WordPress to make it easier to manage and maintain the site. Seeing that this was somewhat of a personal project, I had full control over all aspects of the design. As a dark theme (and my first go at making a theme), I was happy with the way the design came out.